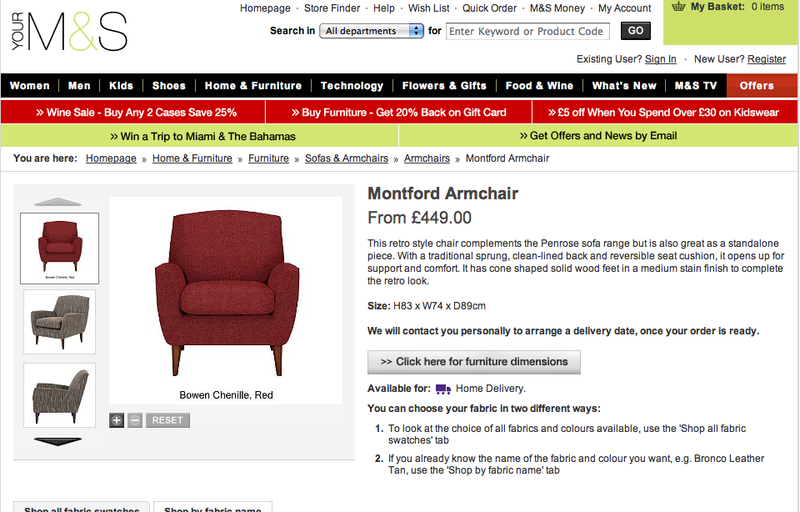 Sorry its been a while I have been converting my flat in Bournemouth to a holiday let. 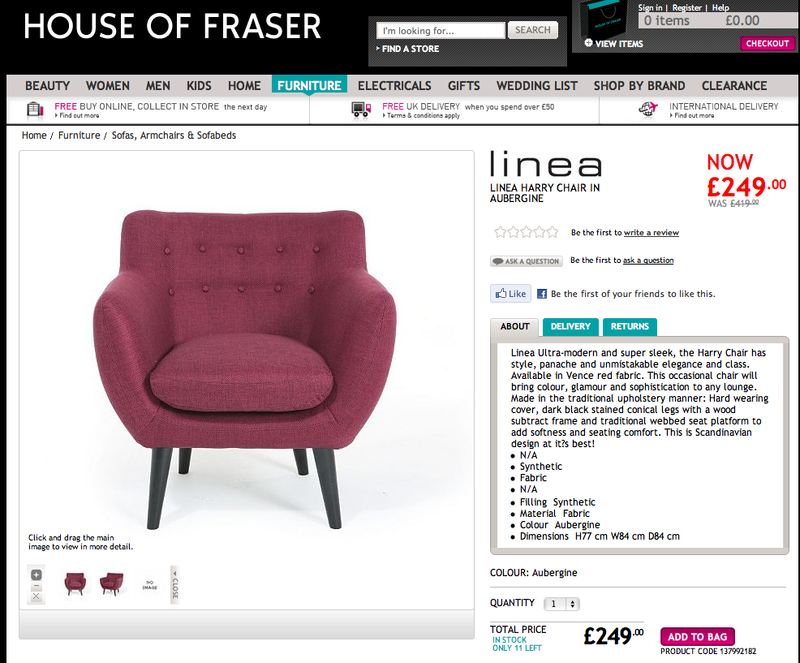 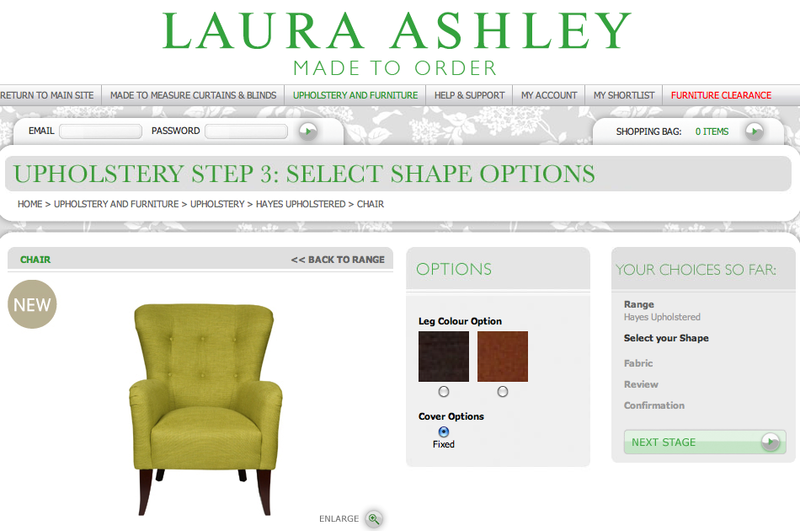 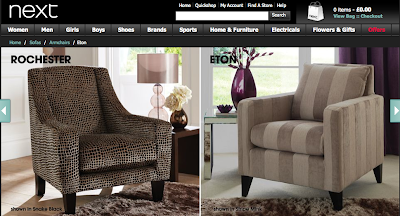 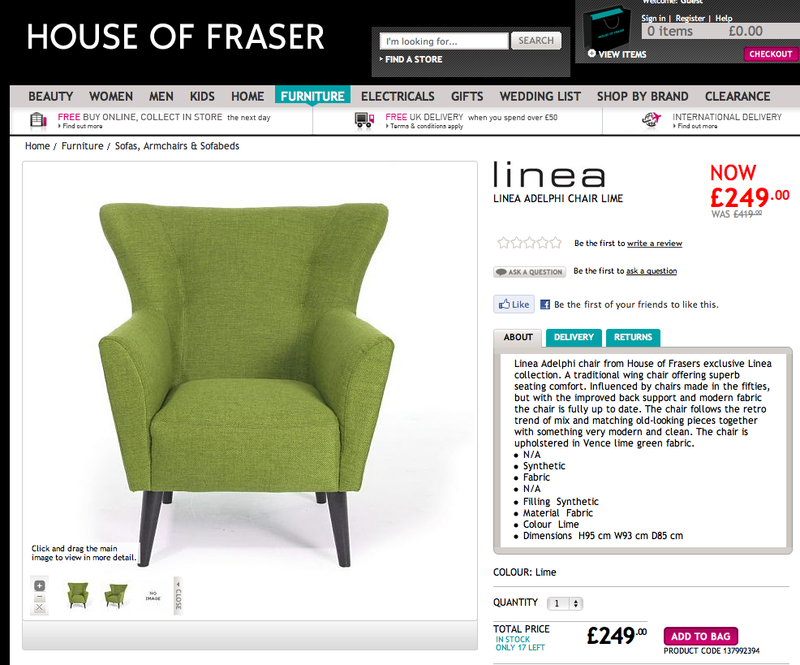 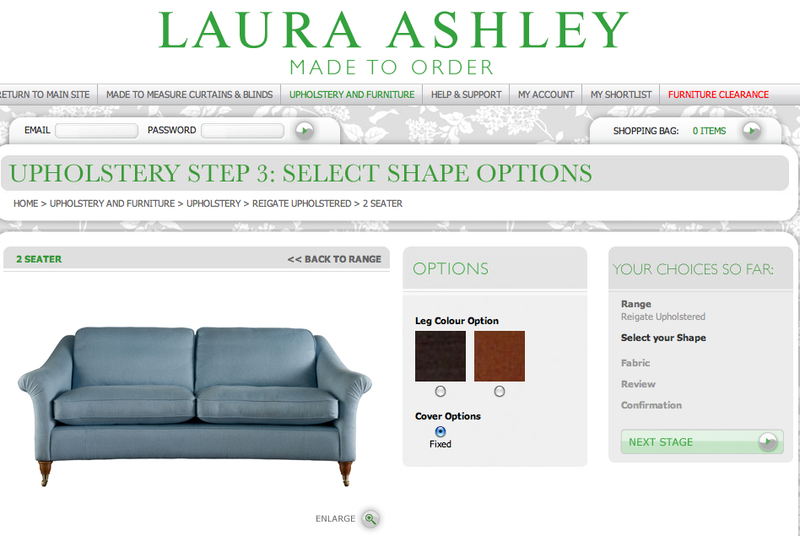 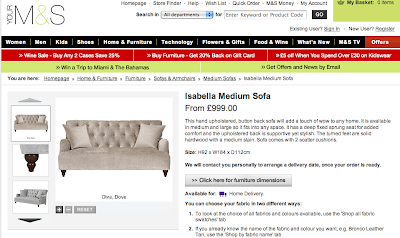 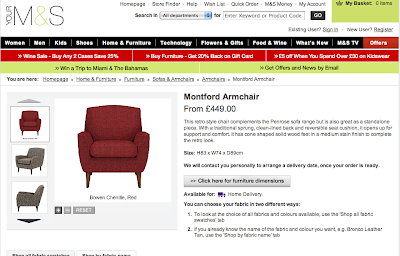 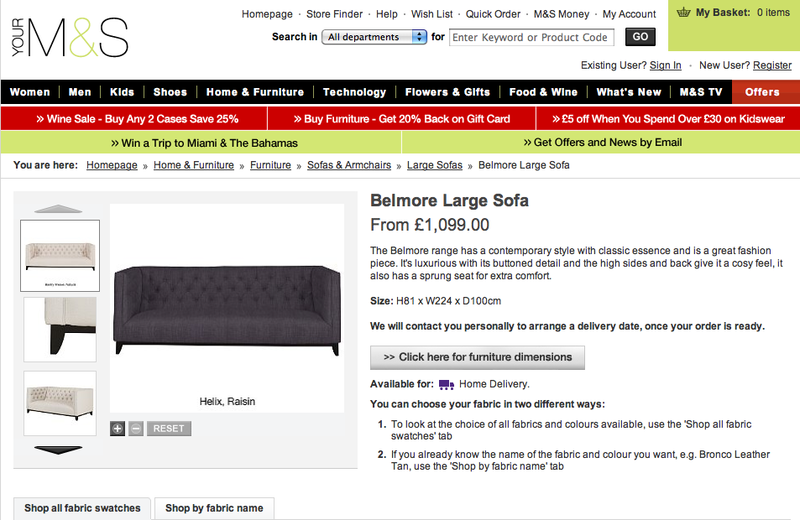 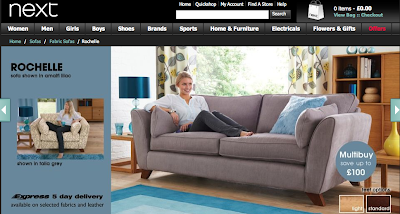 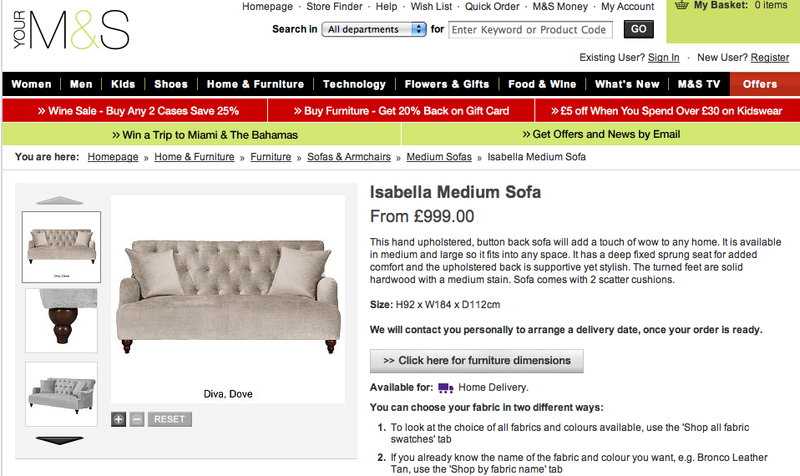 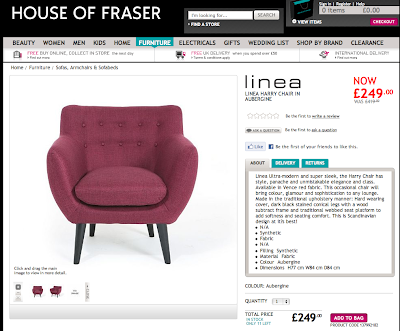 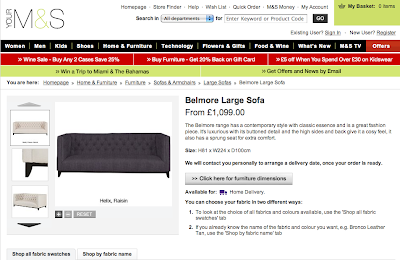 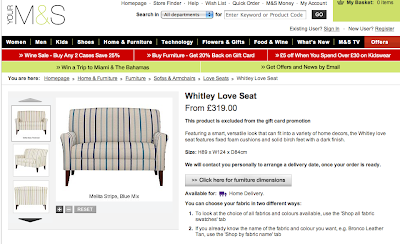 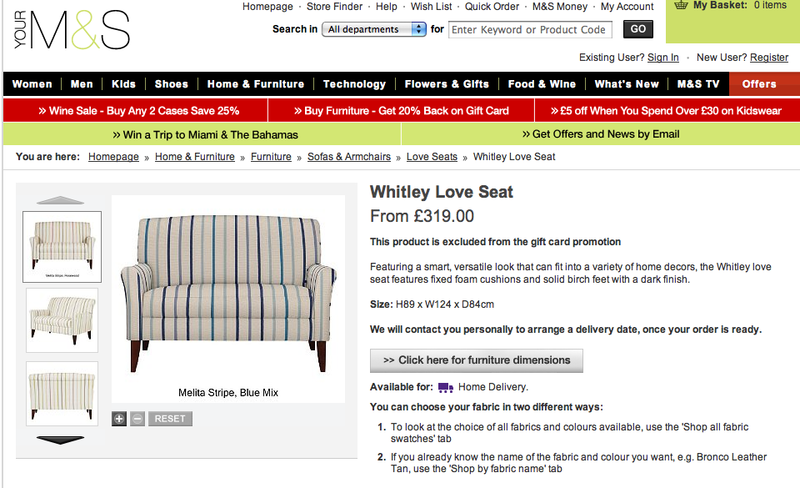 Still has not prevented me checking out whats new in the high street world of furniture design. 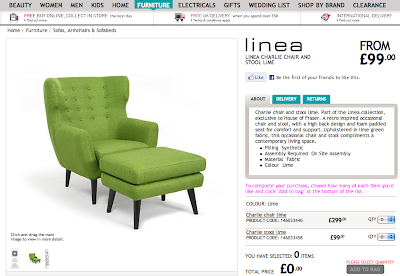 There is definitely a mid-century feel coming in. 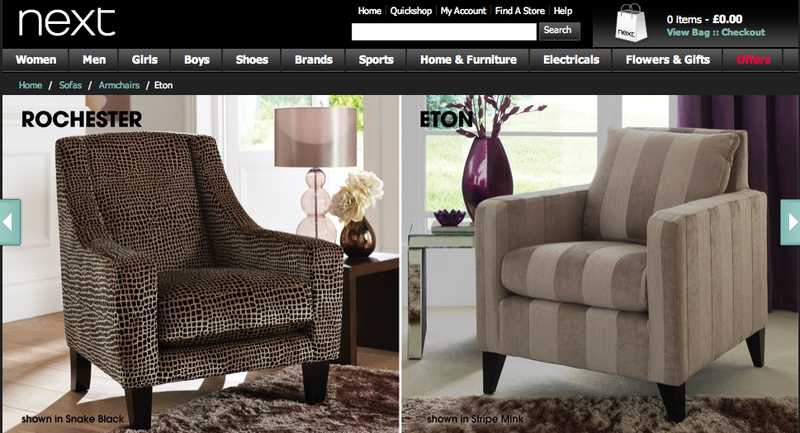 Here's an example of a few from. 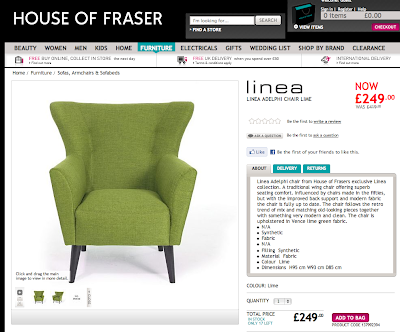 House of Frazer (who is rocking it at the moment with affordable designs)!